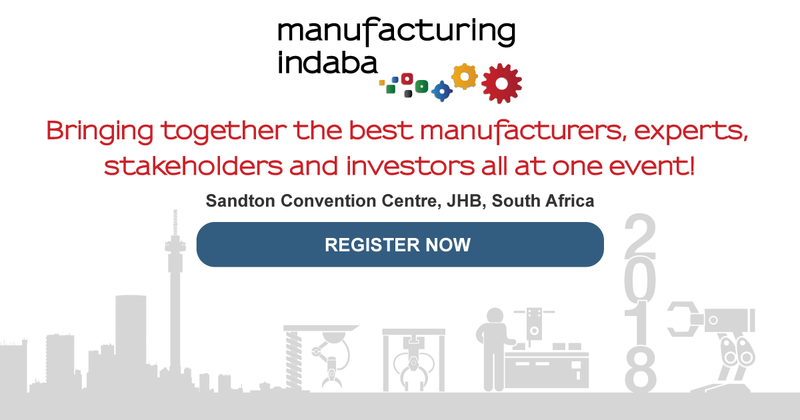 The latest instalment of the Manufacturing Indaba not only aspires to meet participants’ expectations but exceed them, by hosting an event to achieve objectives integral to supporting the economy of Sub-Saharan Africa. 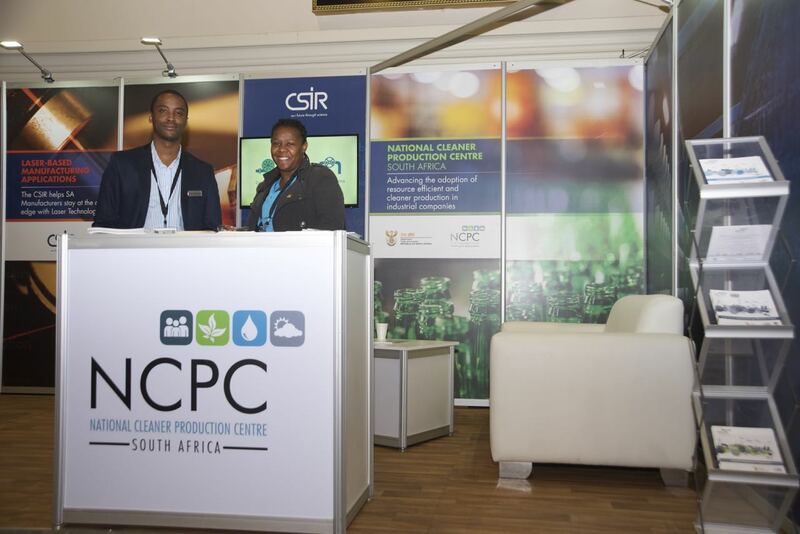 The conference aims to focus on the growth prospective of the Department of Trade and Industry’s (the dti’s) focused industry sectors as mentioned in the IPAP and explore challenges and solutions to lead progression in each sector. Through an innovative “Business Matchmaking” initiative designed to exclusively connect visitors with relevant contacts such as investors, policy makers, government representatives and industry gurus, the event will host a multitude of interactive and collaborative forums. These discussions will comprise Industry 4.0, IoT and emerging manufacturing technologies that are expected to challenge the status quo and transform the industry. 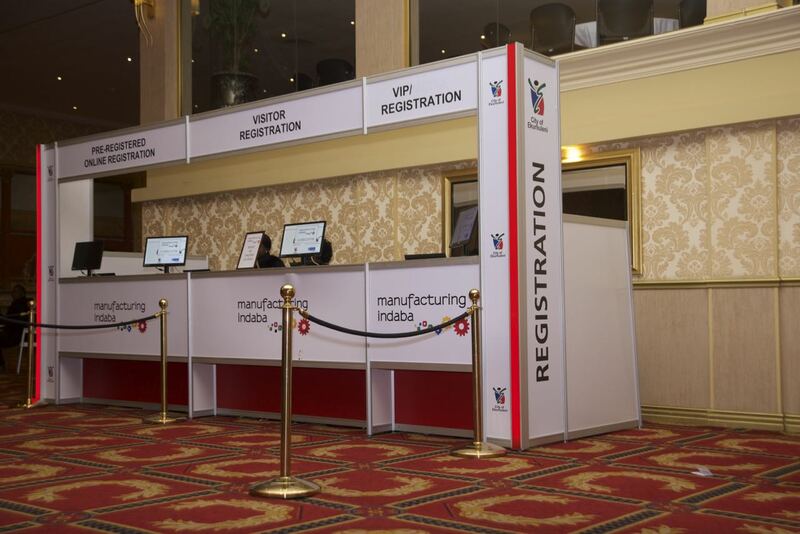 The Manufacturing Indaba 2018 will hold focused discussions for current manufacturing business owners, allowing them to explore strategies to amplify their competitive advantage and improve their bottom-line through the computerisation of manufacturing operations. This trend is currently being influenced under the banner of the “Fourth Industrial Revolution”, especially in developed nations which are expected to regain their competitiveness as a product of embracing these associated innovations. 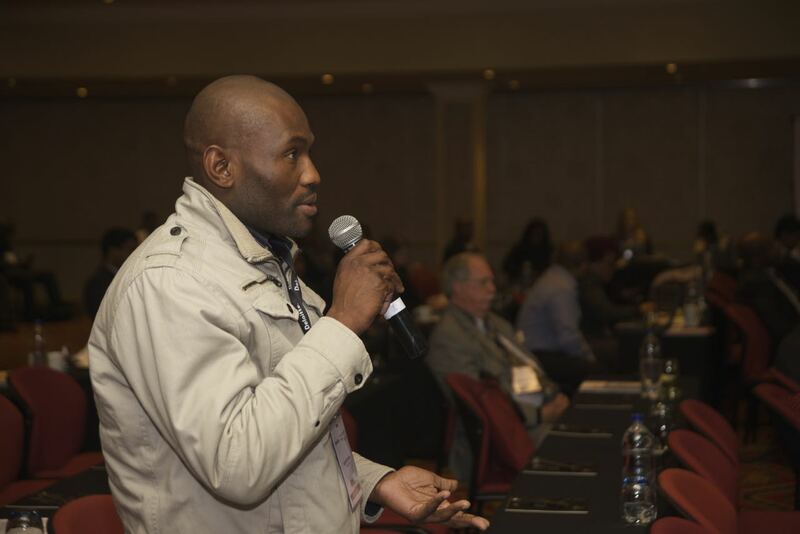 The Indaba aims to emerge as an authoritative and respected platform for IoT and Industry 4.0 by redesigning the topic to suit the vision, challenges, weaknesses, opportunities, strengths and dynamics of the African business landscape. 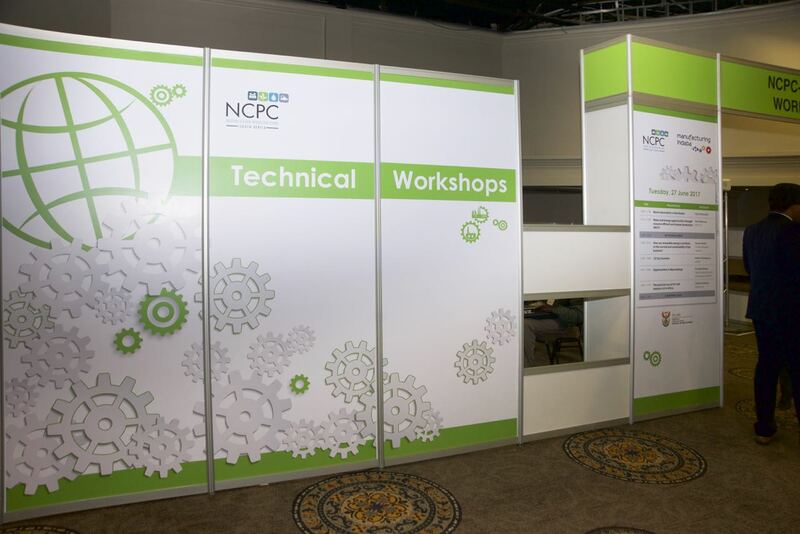 An entire one-day event has been dedicated to this subject, emphasising the challenges and opportunities associated with the adoption of digital transformation within the manufacturing sector. A move towards advanced manufacturing, which brings about increased productivity, reduced costs and competitiveness of export-oriented industries has caused much unease among industry players concerning related job opportunities and career paths. This year’s event aims to appease these concerns by leading dialogues that explain how, in contrast, adopting innovation in the sector positively impacts job creation by fostering new career options and prospects for economic diversification. 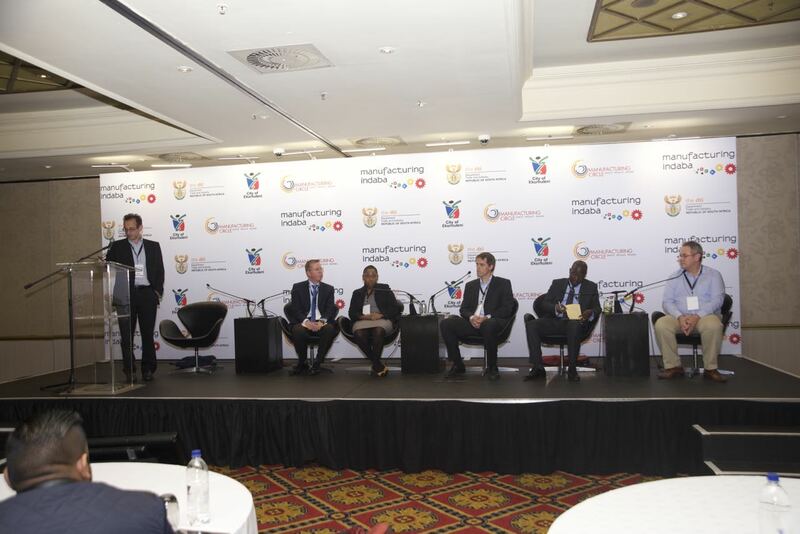 Special panel discussions have also been designed to educate prospective entrants of the manufacturing arena about financing opportunities and showcase manufacturing growth opportunities from which they can profit. 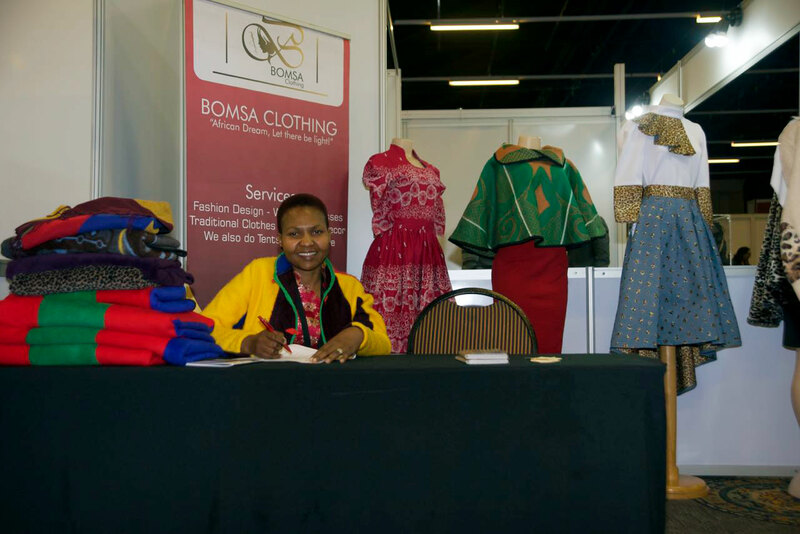 These dialogues will explore funding options to encourage investment in South Africa’s Small and Medium Enterprises (SME’s) to assist them in initiating potential projects. Furthermore, discussions led by industry experts will unpack how emerging manufacturing business owners can accelerate growth of their enterprises by implementing verified strategies, and how Industry 4.0 can benefit SME’s which may not have sufficient capital for extensive investment and expansion. 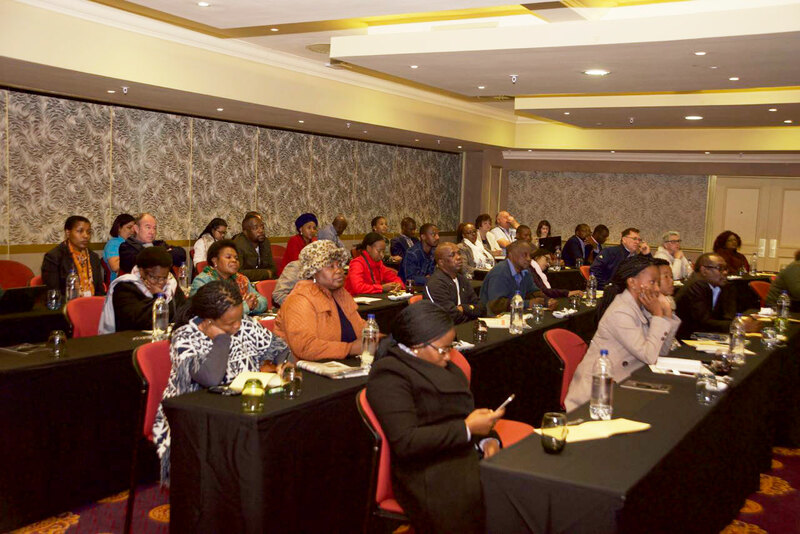 Incentives available to manufacturing-specific enterprises in the form of government grants, tax incentives and financing opportunities, along with what requirements candidates must meet to qualify for such incentives, will also form an integral component of the symposium. 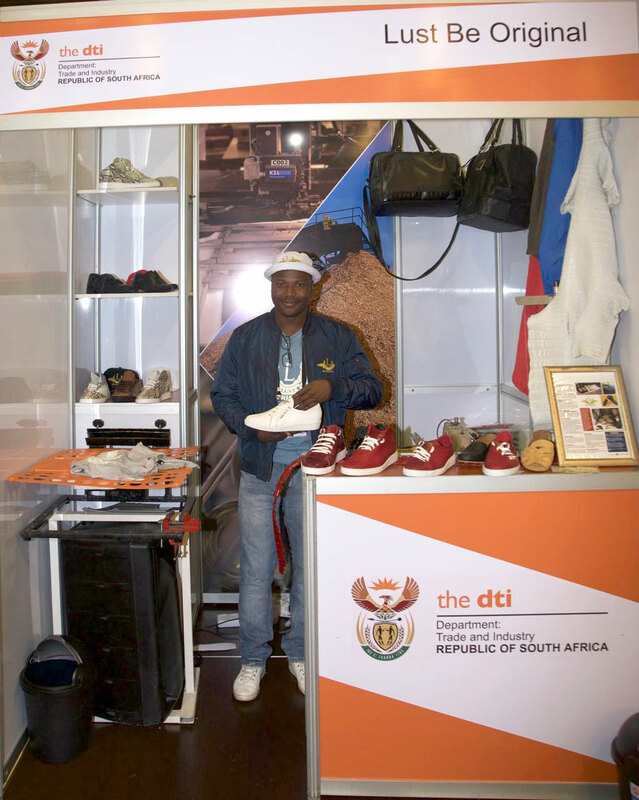 These incentives strive to promote business growth and job creation in addition to stimulating global competitiveness within South Africa’s manufacturing sector. 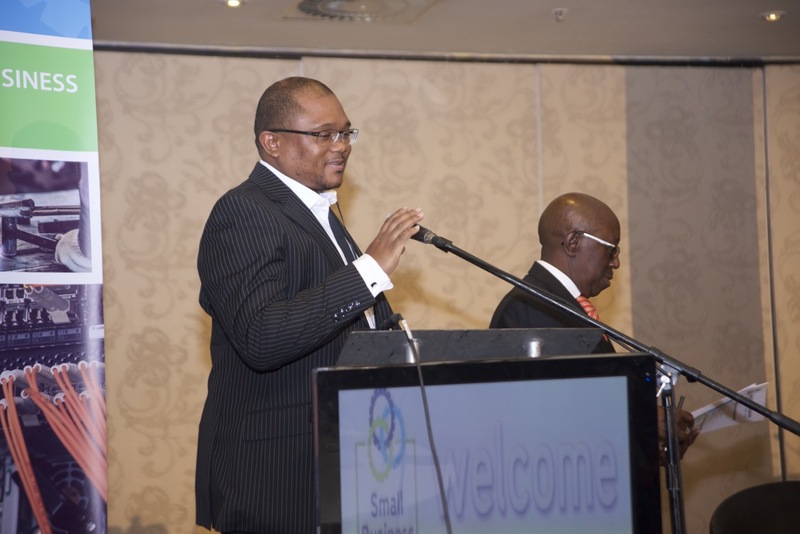 The Manufacturing Indaba 2018 also calls on government officials and the relevant authorities to explore opportunities for Intra-African trade in the SADC region. This can ultimately have a trickledown effect on the region’s population, thereby improving their standard of living and driving the region towards the economic prosperity and progress that Sub-Saharan Africa envisions. This one of a kind event is being hosted to empower members of Sub-Saharan Africa’s promising manufacturing community to identify global trends; keep abreast with global competition; embrace digital transformation; cultivate a skilled workforce; enable black industrialist collaboration and acquire insight into what incentives are available to better empower their businesses. These discussions will pave the way for a more equitable, competitive and successful manufacturing industry and economy as a whole.